I know that many of you here are searching for links to download the stock ROM of your Huawei device and flash it on your phone to fix issues like bootloop. So, this post, I would like to share you the link to download the stock firmware for Huawei. 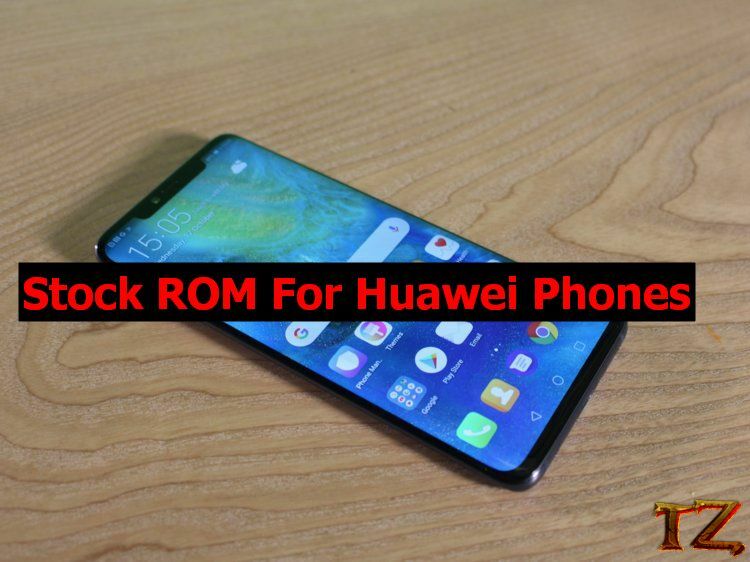 This post only uploads the links to download ROM for the latest Huawei models. The downloaded file includes the firmware, which can be flashed through stock recovery as well as the instruction to install the ROM. Don’t waste your time any, let’s start downloading the firmware on flash it on your phone.